Welcome Home to 3842 Vincent Drive, a 4 bedroom, 2.5 bathroom colonial home residing in the highly regarded Evansburg Crossing neighborhood. 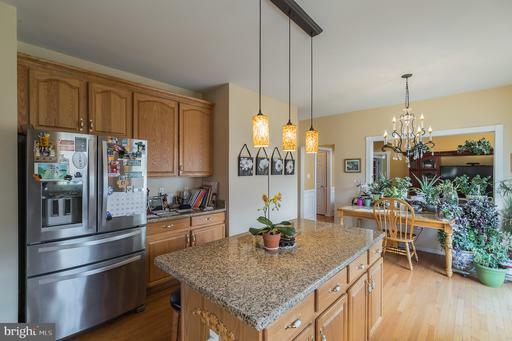 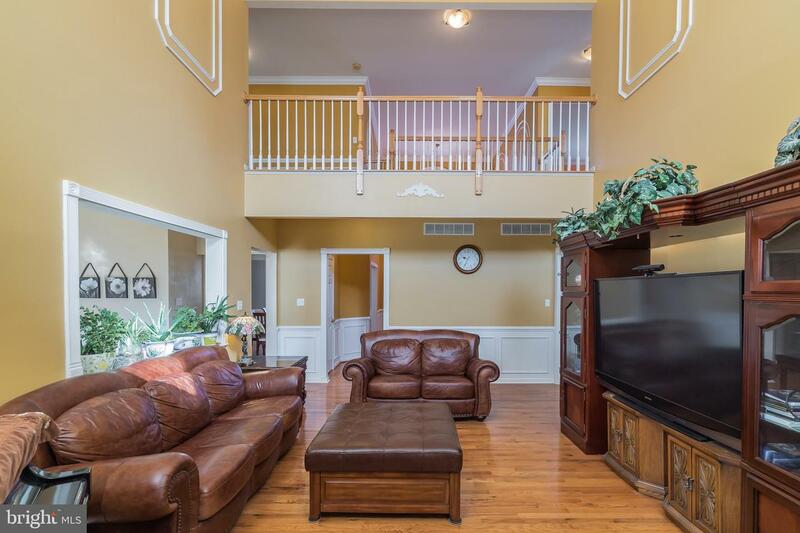 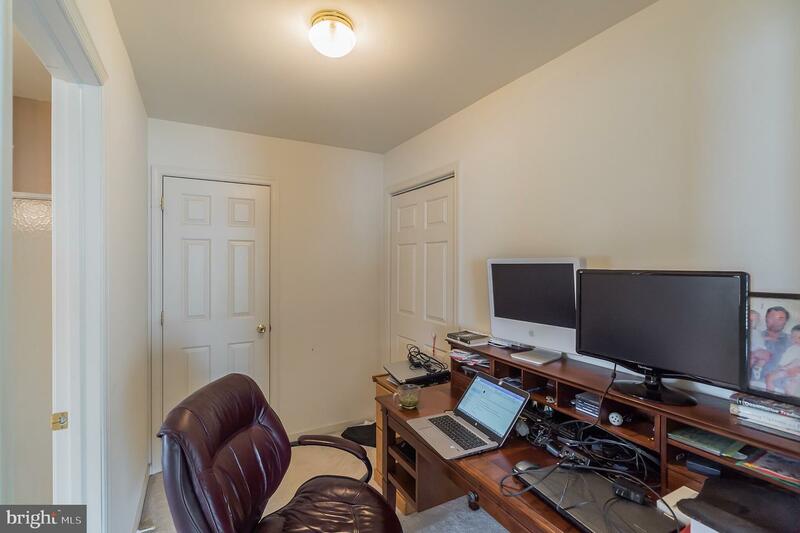 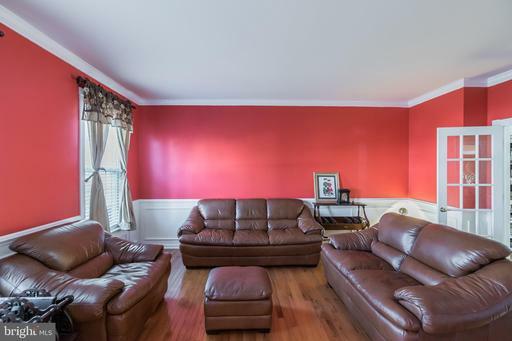 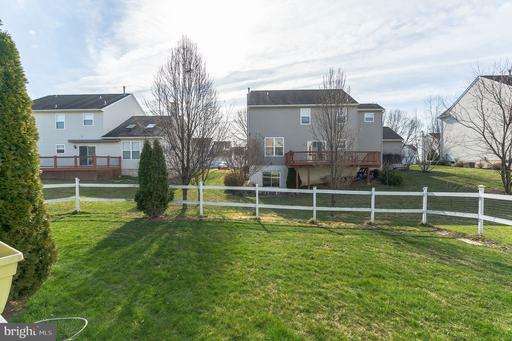 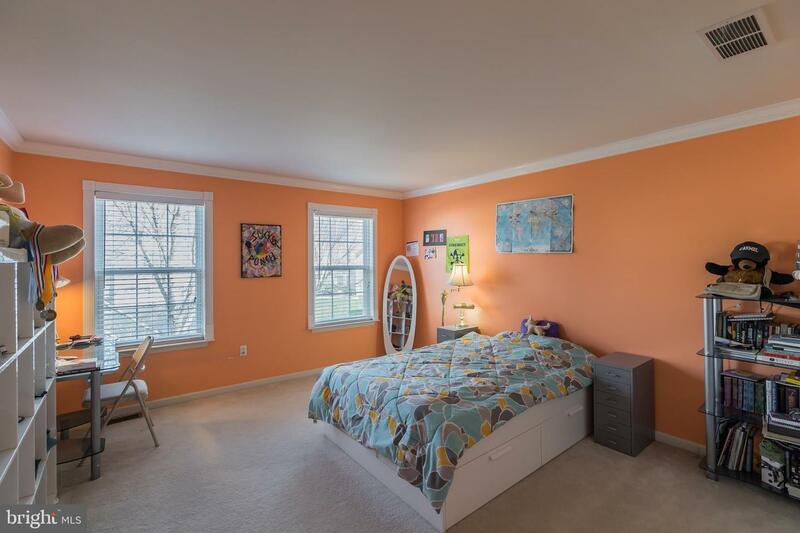 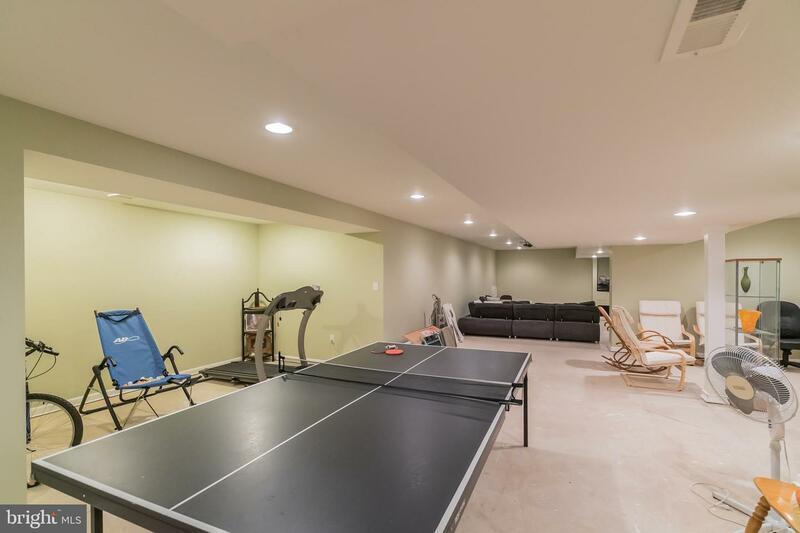 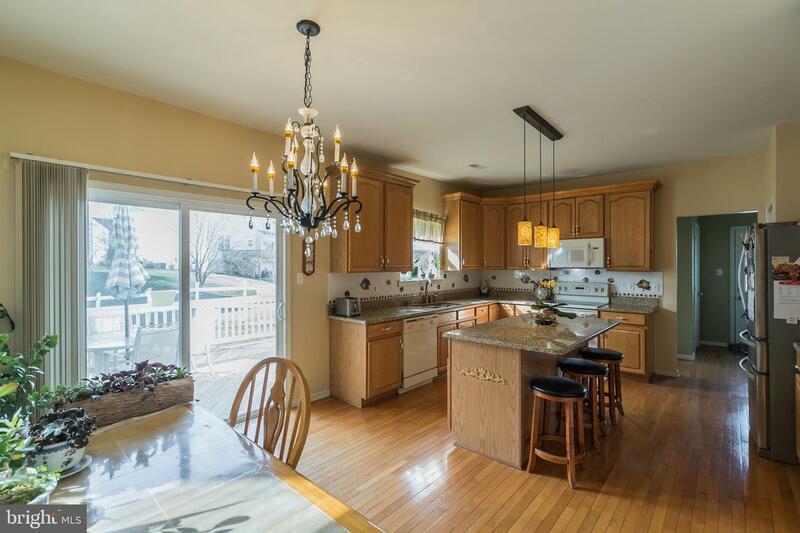 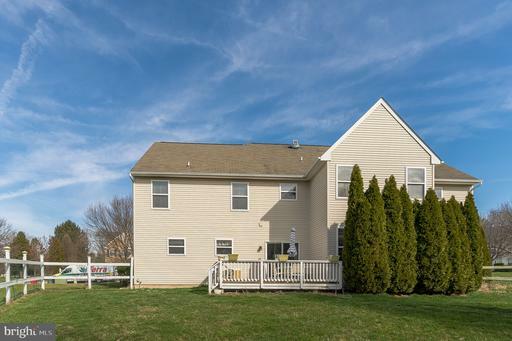 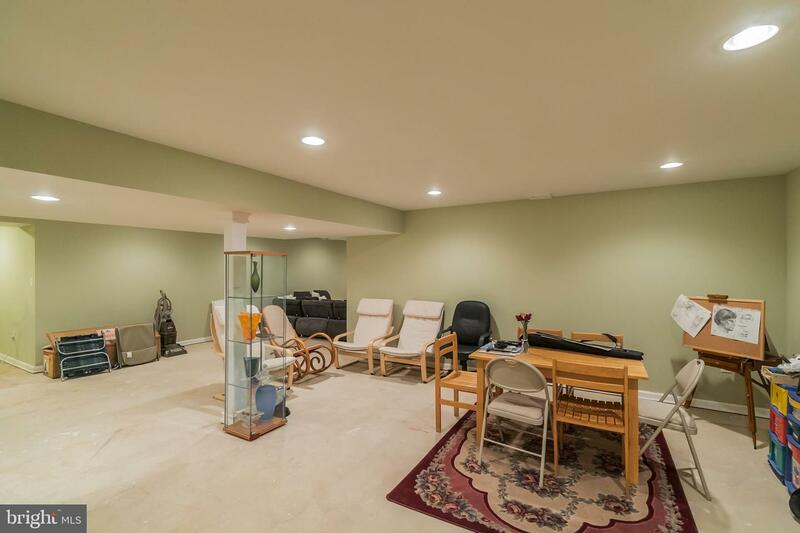 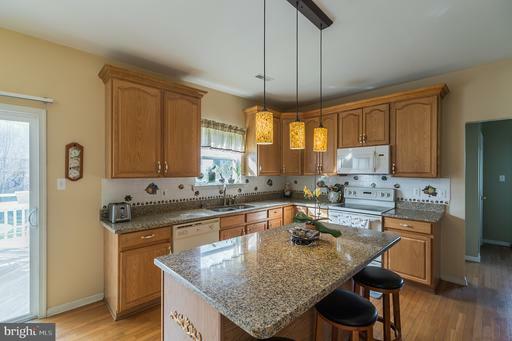 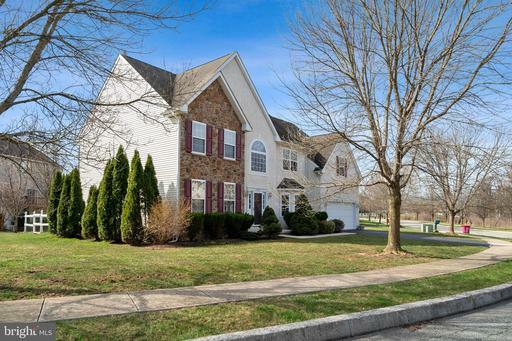 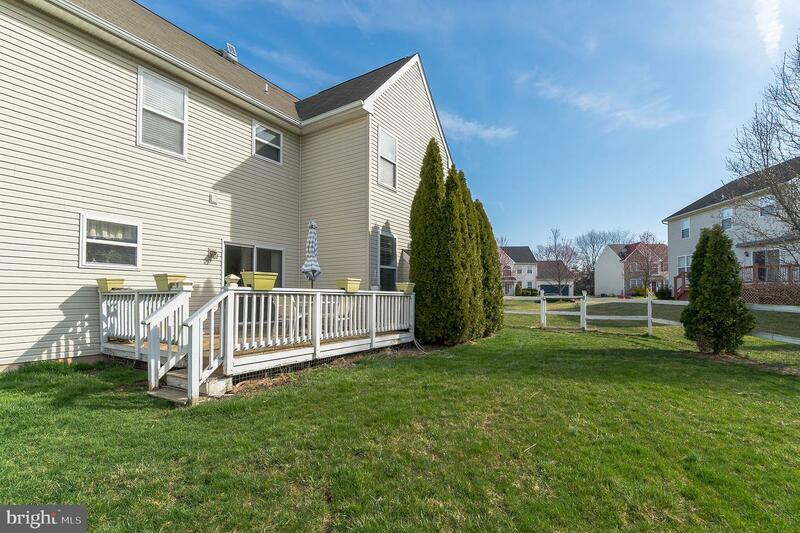 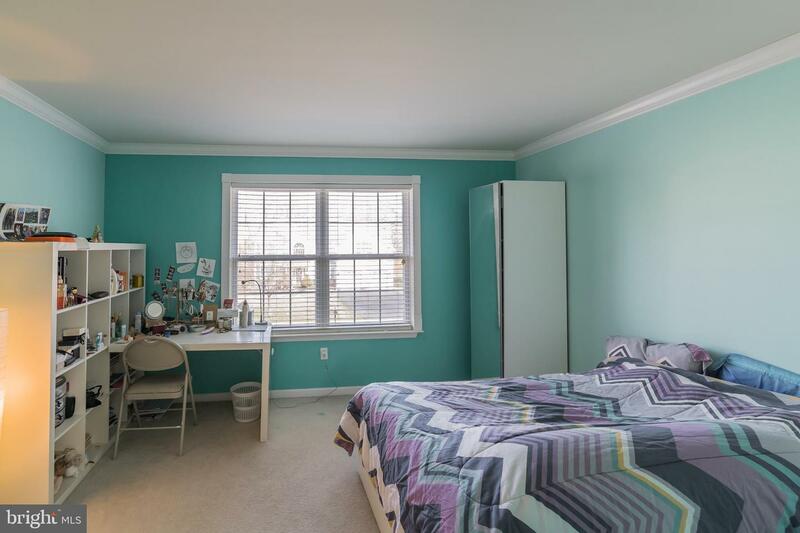 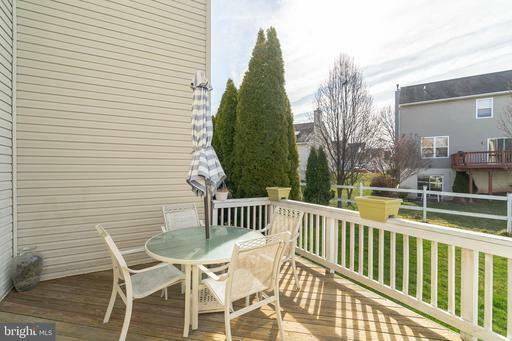 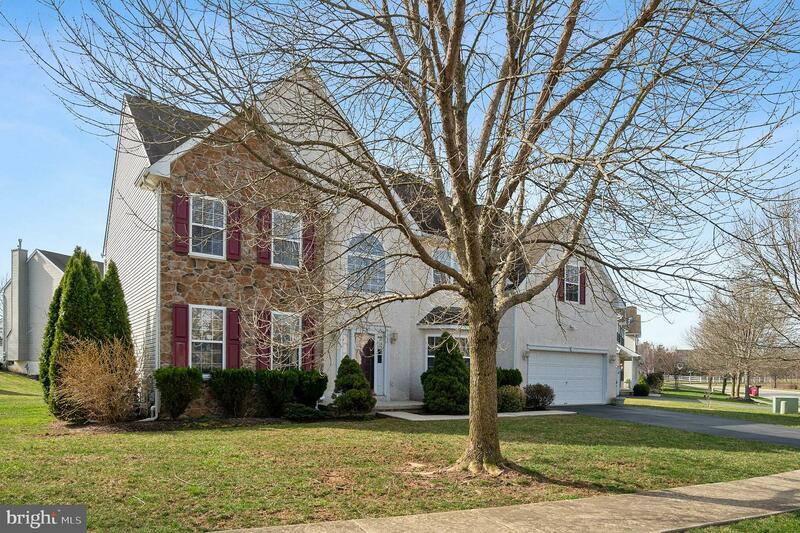 Located in Collegeville, PA and within the award winning Methacton School District, this home is just minutes from local trails, parks, shopping and amenities in addition to being just 15 minutes from King of Prussia or a 15 minute train ride from Philadelphia. 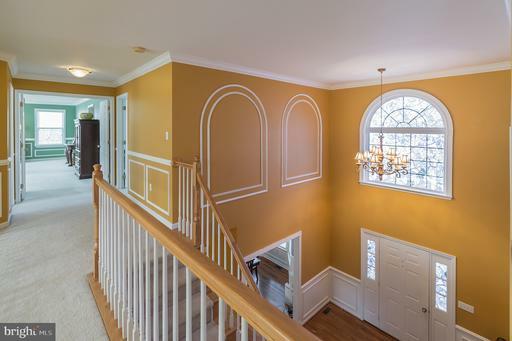 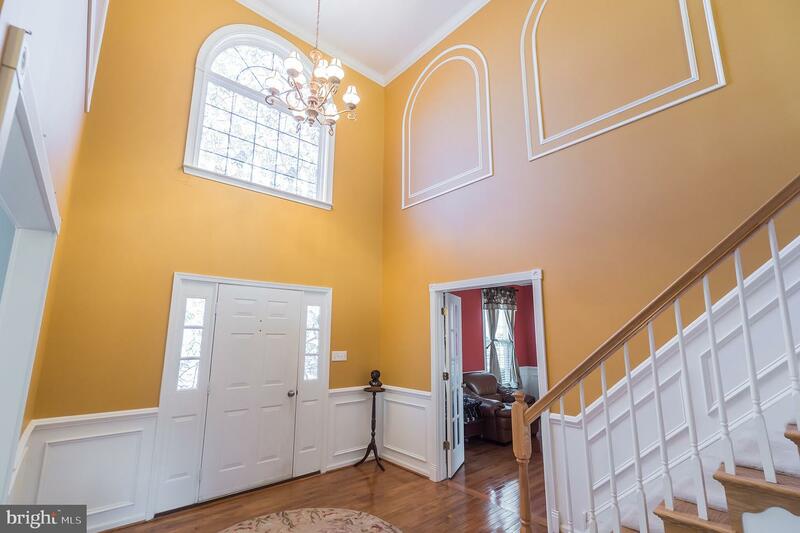 Sleek hardwood flooring, crisp fresh paint, and elegant crown molding are the first to greet you upon entry into the grand foyer of this home. 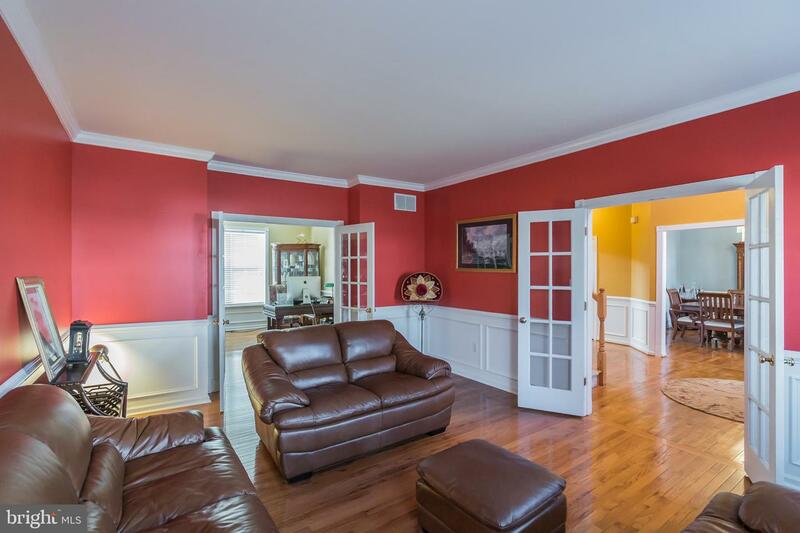 French doors to the left lead directly to the comfortably sized family room. 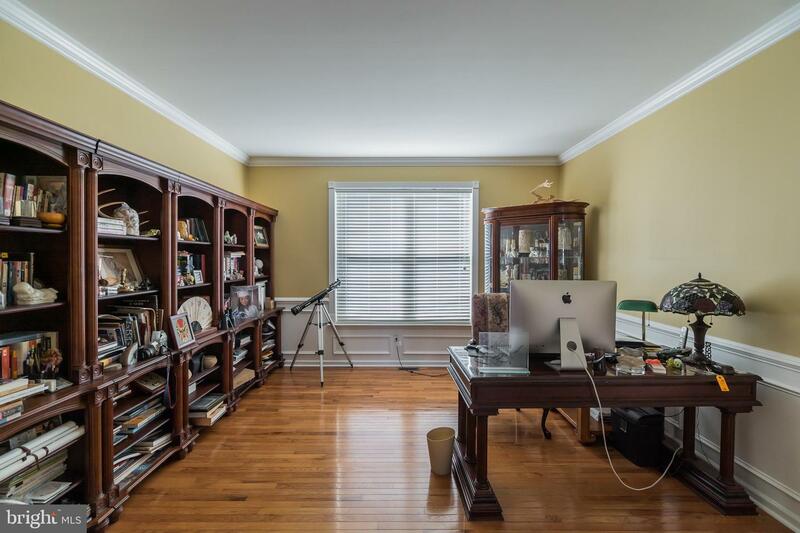 Past the family room through another set of french doors is the spacious office made perfect with a wall of beautiful dark wood shelving. 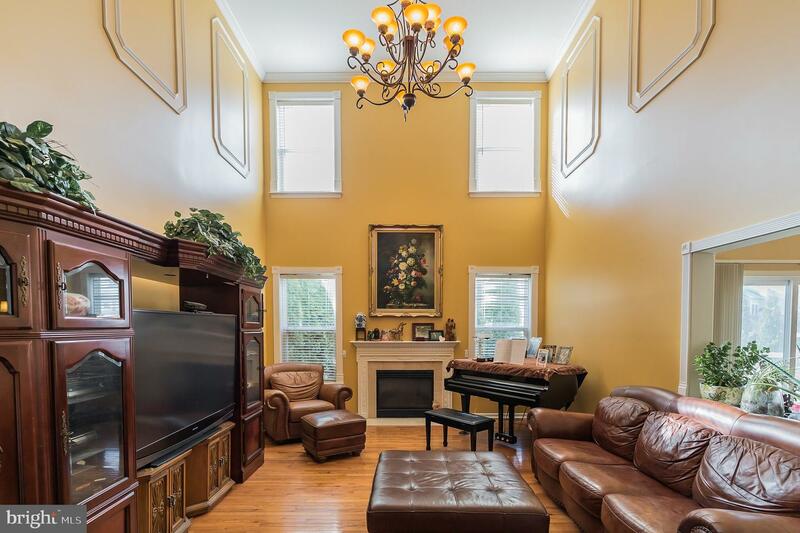 Boasting gorgeous vault ceilings and overflowing with sunlight is the living room featuring a fireplace and lavish chandelier. 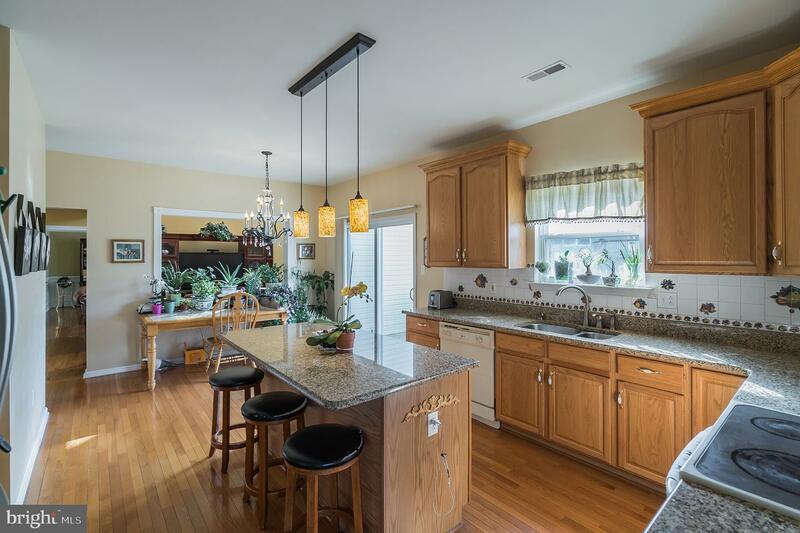 Just beside the living room is the modern eat-in kitchen equipped with a large island, built-in appliances, and ample storage space. 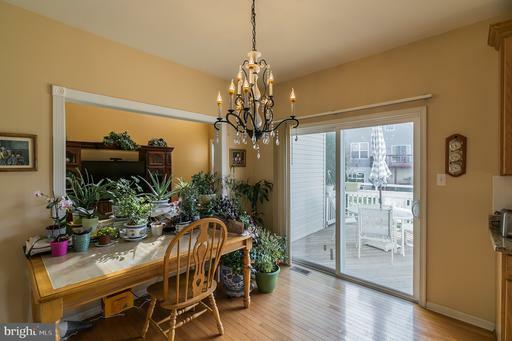 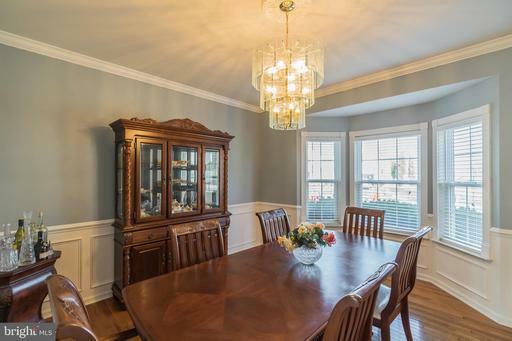 The formal dining room features a beautiful bay window. 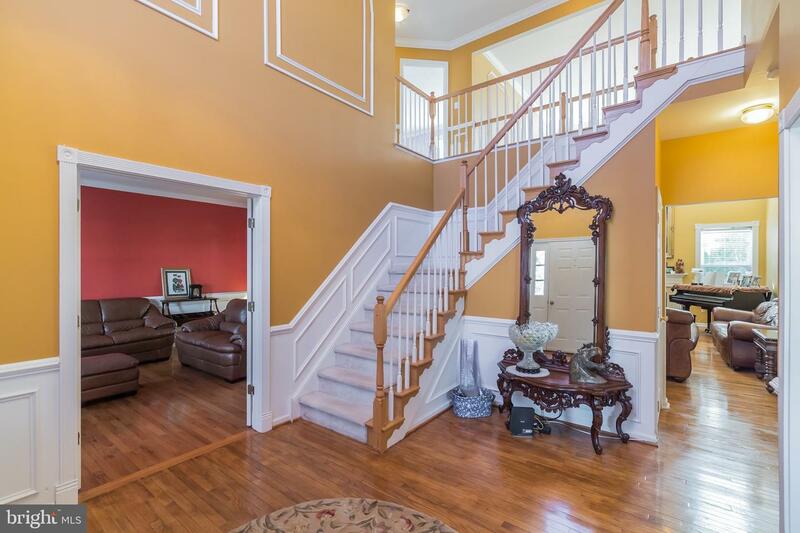 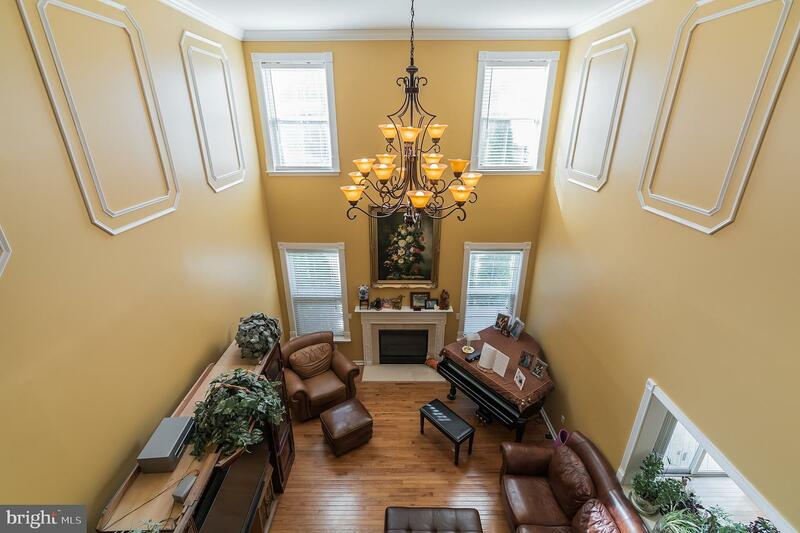 The upper level of this home consists of 3 generously sized bedrooms and a master suite. 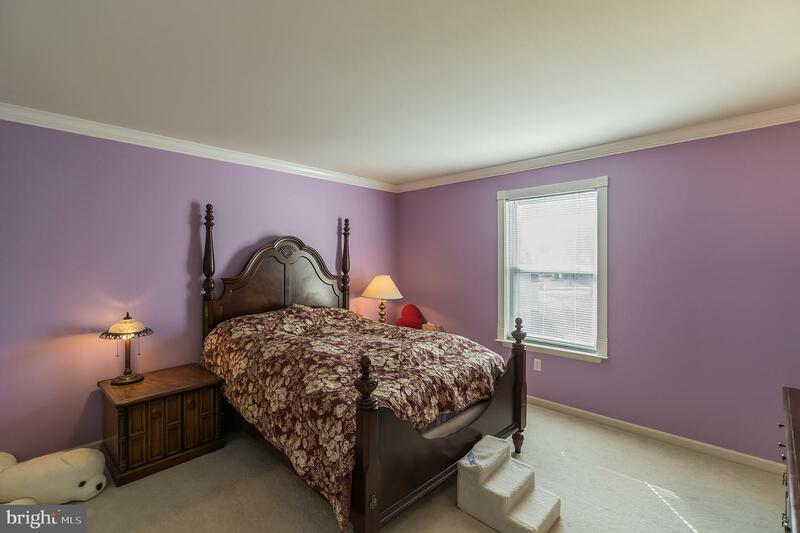 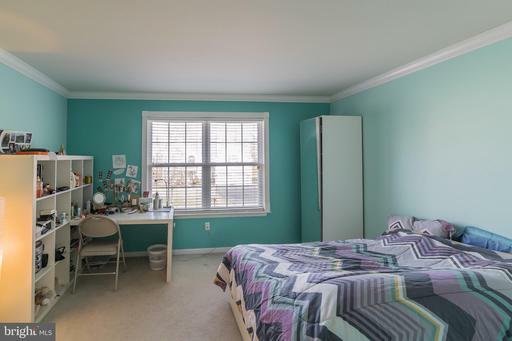 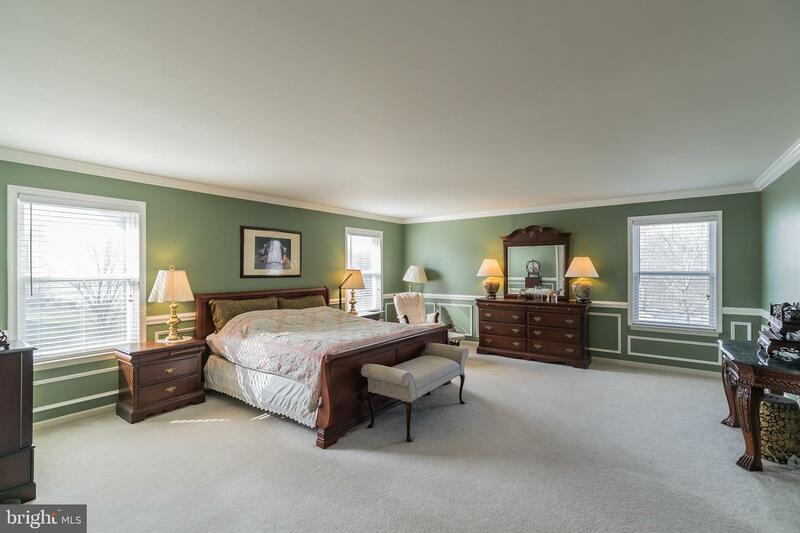 All of the bedrooms feature wall-to-wall carpeting and huge closets. 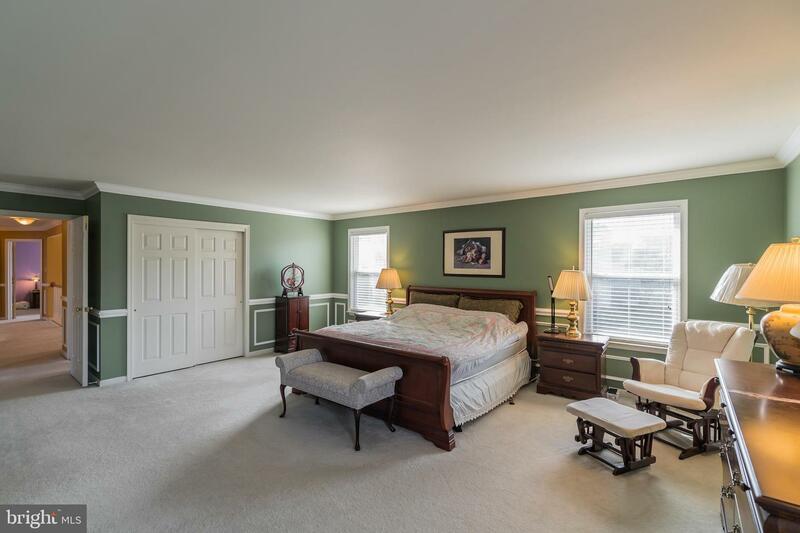 The expansive master suite hosts a double door entry, a walk-in closet, and an ensuite bathroom equipped with a spacious double vanity, luxurious tub, and stall shower. 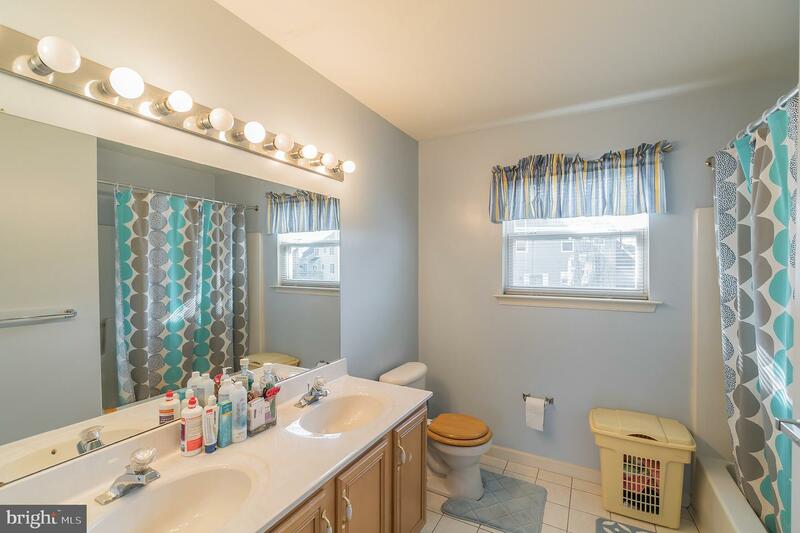 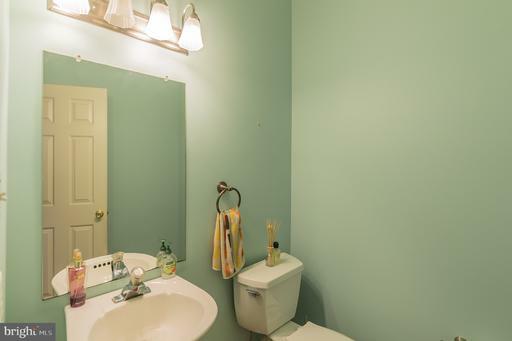 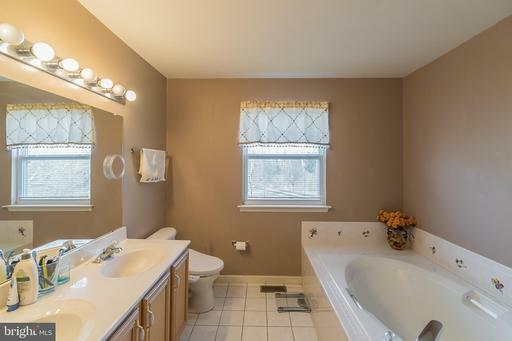 The second full bathroom upstairs features a convenient double vanity as well as a tub shower. 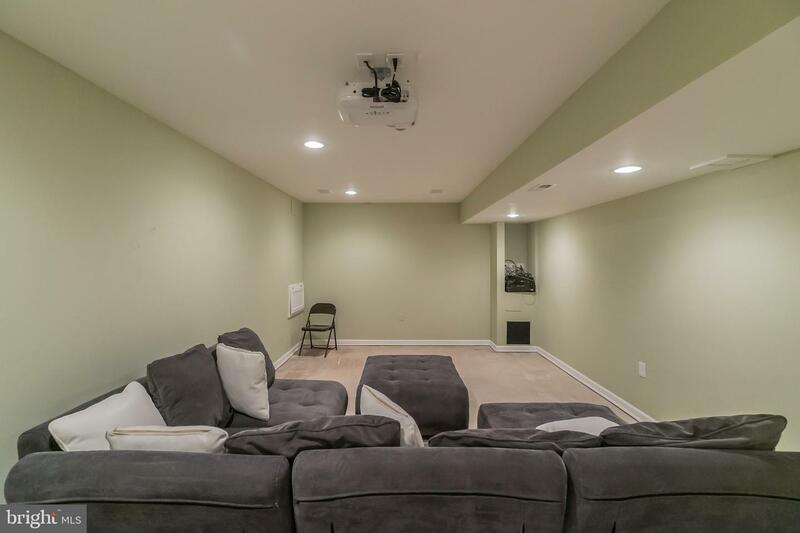 Additional features of this home include a half finished basement that is absolutely perfect of use as an additional living room complete with wall-to-wall carpeting, recessed lighting, and a movie viewing area and a well maintained backyard with fence. 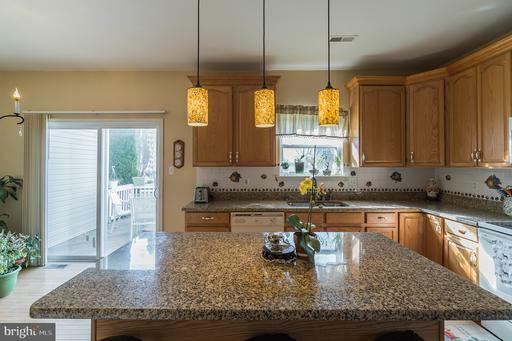 Enjoy the view of the backyard from the sizable deck that is located through the glass double doors in the kitchen. Call today for the opportunity to see this gorgeous home in person!